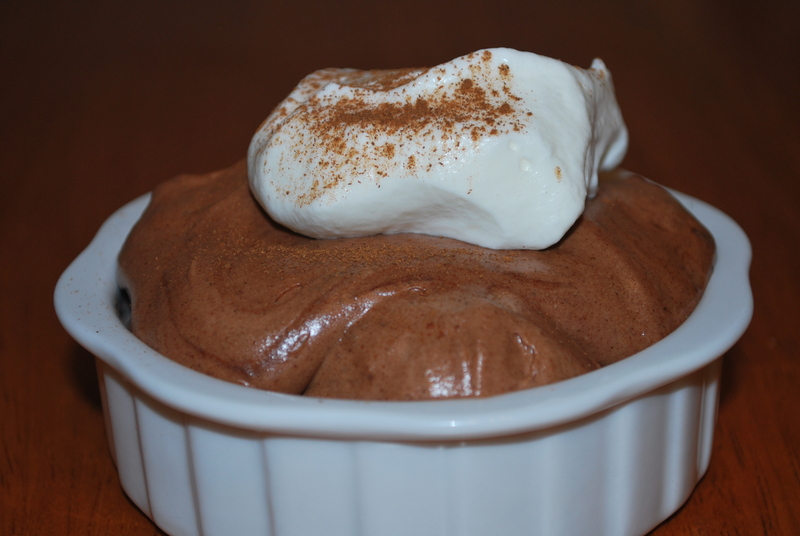 Chocolate Mousse – Live. Simple. Good. I have only had Chocolate Mousse once so I don’t have much to compare this mousse to but I can say it was delicious… and so rich I couldn’t finish it! I looked at a handful of recipes – and each were so different! I chose one simple recipe from Food.com I had all the ingredients for and adapted it. Melt chocolate in a double broiler or in a bowl above a pan of simmering water. Add sugar, coffee, butter and egg yolks, one at a time. Stir until mixture has thickened. Remove from heat and let cool. Whip cream to stiff peaks. Add to cooled mixture in thirds. Spoon mousse into individual serving dishes. Cover. Let set in refrigerator 1 hour. Previous Article Happy National Ferret Day! 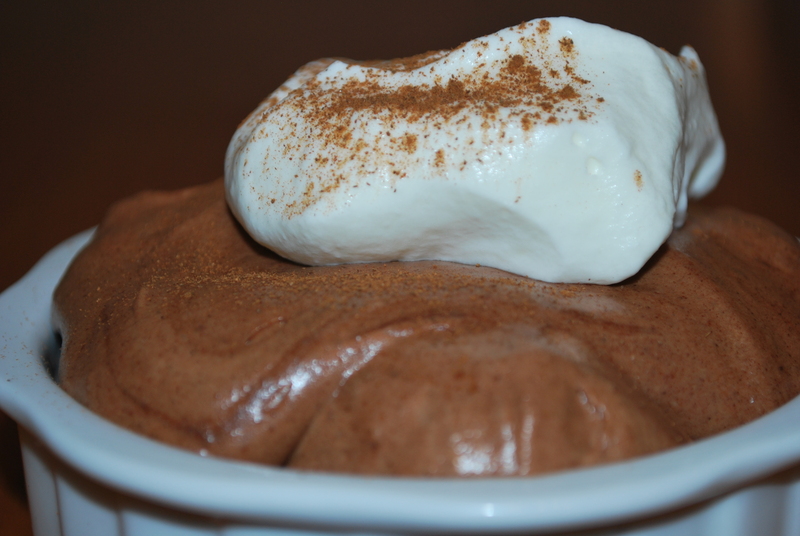 Pingback: Happy National Chocolate Mousse Daylive | Live. Simple. Good.